So writes psychologist Dr Paul Casey in the prologue to his multi-layered Charley’s Funeral. 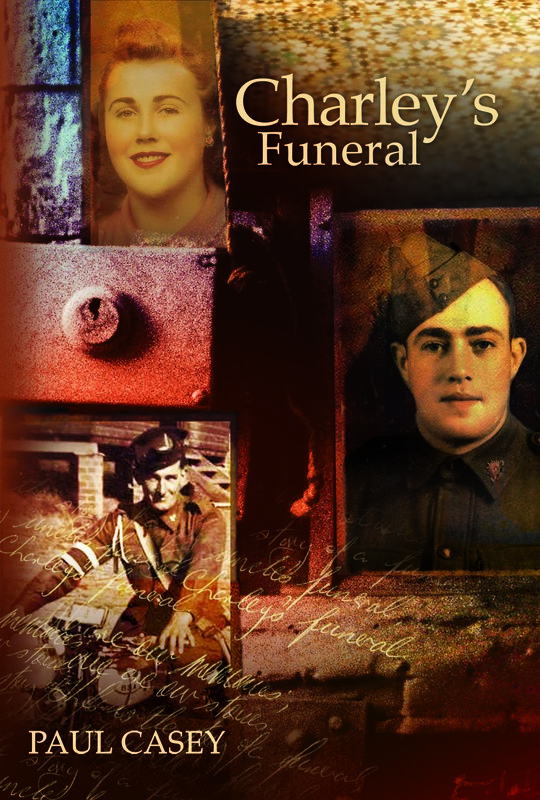 The book is premised on the author’s view that we are our living, ever-evolving memories and stories, and that a funeral is essentially a time for re-creating these stories and re-integrating them into our lives. Set in the small Newcastle working-class suburb of Broadmeadow, in a tradition of 20th century Australian Catholicism, it reaches out across time and place. The occasion of this funeral provides the stimulus for many of the author’s memories of growing up in this milieu. Charley’s own story captures the essence of a Newcastle man of the 1900s: a soldier in World War II, a family man, and a shift-worker in Newcastle’s industries. The other stories, all from the day of the funeral, recount a family’s diverse experiences of loss and grief across five generations, including a father whose small daughter dies in 1922, a mother whose son is missing in action in World War II in 1942, and two cousins who undergo organ transplants. The stories, often moving, invite reflection and offer hope on our own journeys.